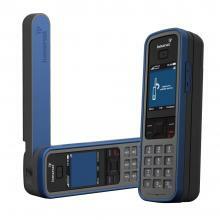 IsatPhone Pro is Inmarsat’s own-designed and manufactured satellite phone, offering clear voice telephony, globally. It also comes with a variety of data capabilities, including SMS, short message emailing and GPS look-up-and-send, as well as supporting a data service of up to 20kbps. It is one of the most robust handsets in the market and purpose built for the Inmarsat-4 network – the most sophisticated satellite communications network in the world. 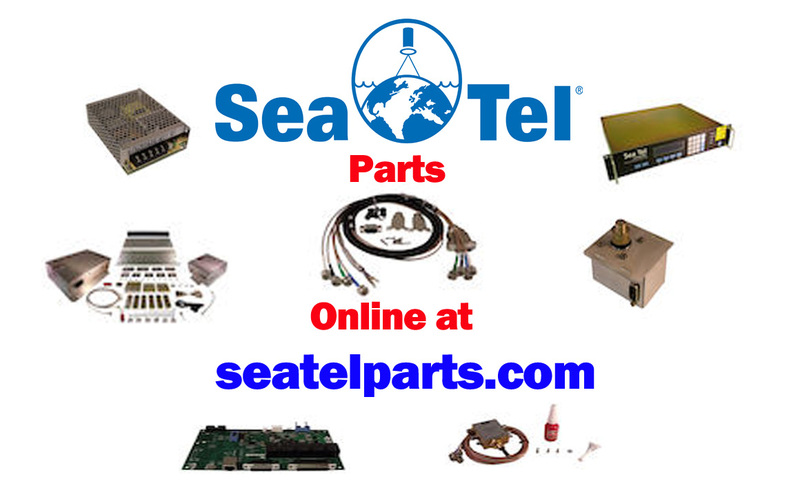 With great pricing packages available on hardware and airtime, it really does deliver the ultimate combination in any satellite phone. Airtime is available in pre-paid and post paid options with a very flexible two year usage period of pre-paid as standard.